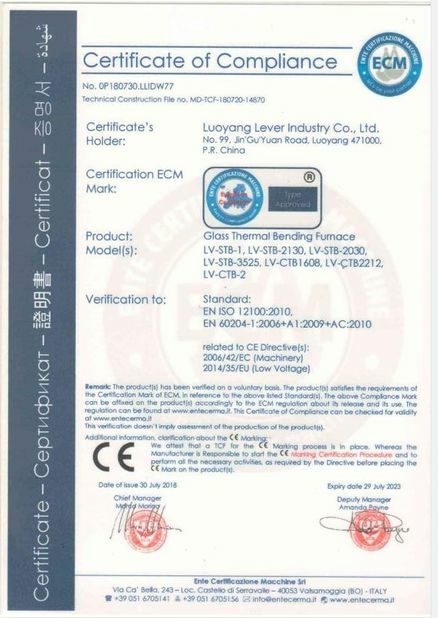 This Continuous Furnace is mainly Used to the produce glass for photovoltaic, Household appliances, etc for High Production outpur and High Quality. 1. 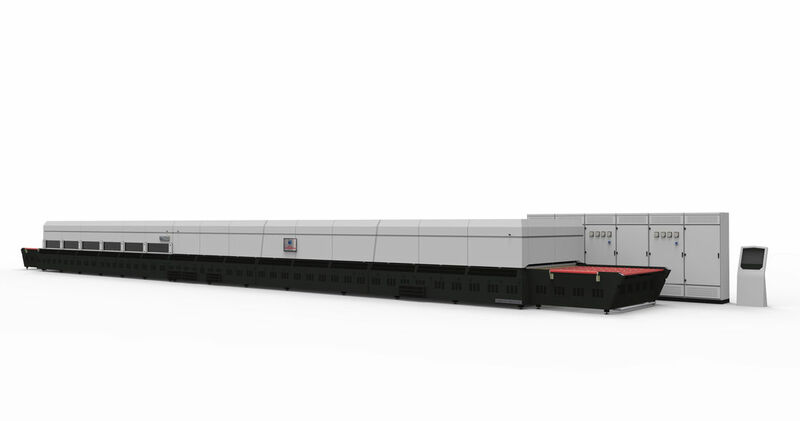 Real continuous glass tempering line with lowest energy consumption. 2. Ascending temperature setting in the furnace insures even heating and avoid heat-shock break of glass. 3. Powerful production capacity ,several times than that of the traditional radiation furnace.